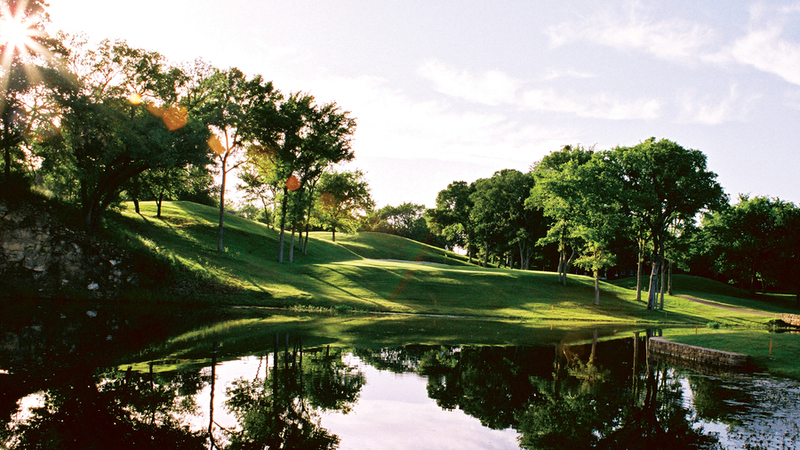 DALLAS, Texas (March 24, 2019) – Arcis Advantage, the club management division of Dallas-based Arcis Golf, has been awarded a long-term contract to oversee operations of two 18-hole, semi-private resort golf courses at White Bluff Resort in Whitney, Texas. 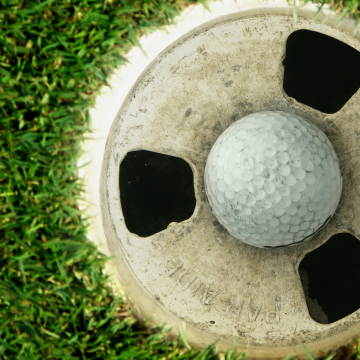 “As we continue to approach the club and golf business from an entirely new perspective, Arcis Golf is thoroughly reinventing each of our clubs to be more relevant to today’s consumer,” said Blake Walker, CEO of Arcis Golf. 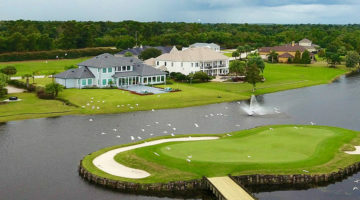 For additional information about Arcis Golf (www.arcisgolf.com) or Arcis Advantage www.arcisadvantage.com) access their web sites.